In the music industry, Bozeman is world-renown for its acoustic guitars. 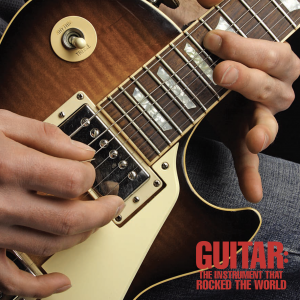 From the Gibson Guitar factory to individual guitar craftsman, guitars made in Bozeman are played by famous musicians around the world. Celebrate Montana’s luthiers and local musicians in weekly events for all ages, all summer long. View exhibit info. Using recycled materials, explore how different materials, shapes, and structures change the sound an instrument makes. Each Music Monday will feature local performers strumming their guitars on the Plaza. Bring your lunch or buy one from the Fork in the Road Food Truck and soak in the music from a variety of excellent Bozeman performers. This program is free to the public. Museum admission is not required. In the case of inclement weather, these performances will take place in the Hager Auditorium with space for lunch available in the Lower Lobby. Food and drinks are not allowed in the auditorium. 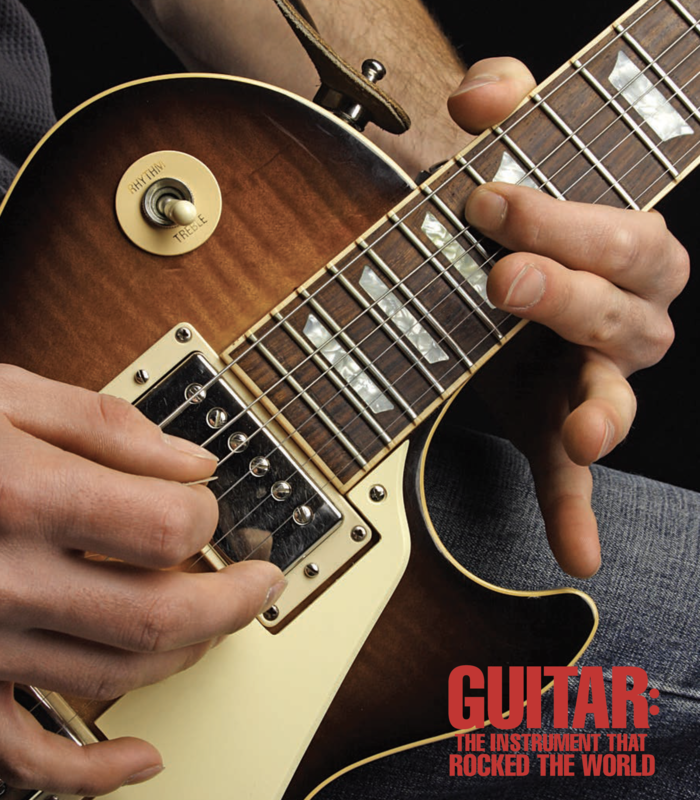 Our renowned docents will expertly guide you through the GUITAR exhibition and bring it to life each day. Join us every week along with other luthiers to explore how acoustic guitars are made.